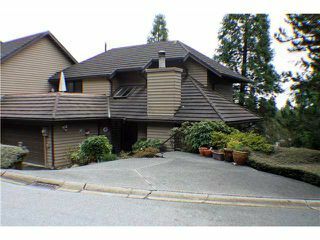 Spacious and well maintained townhouse in the desirable Spyglass Hill complex in Grouse Woods. This three bedroom, two and a half bathroom home has a great layout and features a gorgeous new kitchen with southerly exposure and peek-a-booviews. 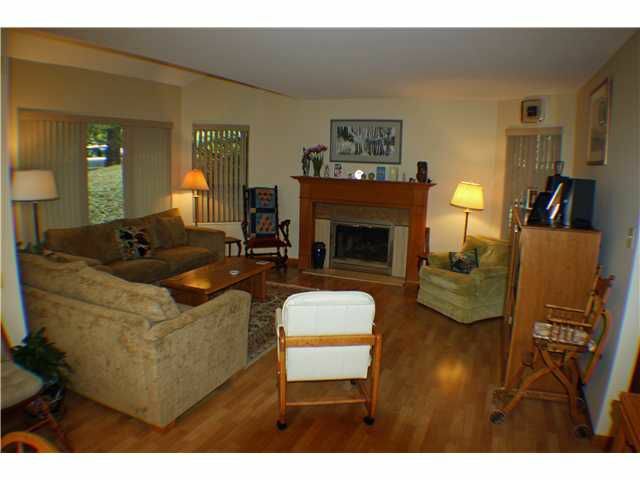 Three bedrooms upstairs include a great size master bedroom with 4 piece ensuite. 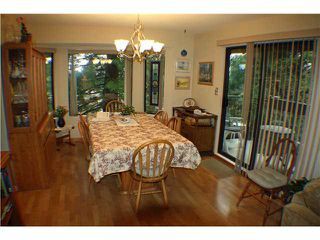 The perfect home for a young family and anyone who enjoys the alpine activities and setting of Grouse Woods.